The story of the nativity that we envision is weak at best. The heartwarming and cute scenes are void of much significance. The Bible gives an amazing, awe-inspiring story, but somewhere along the way we have lost it. It’s time to bring back the meaning of Christmas from God’s perspective and see the events in a brand new way that will change how you view Christmas forever. Introducing: Raising Jesus. In Raising Jesus, the Christmas story is told in a compelling chronology from the viewpoint of Joseph, the step-father of Jesus. Come along on this epic, swift-moving retelling of a true story you have never heard before. No one could possibly be bored with this new retelling of the Biblical account as we uncover dramatic new discoveries and meaning in surprisingly uncommon places. 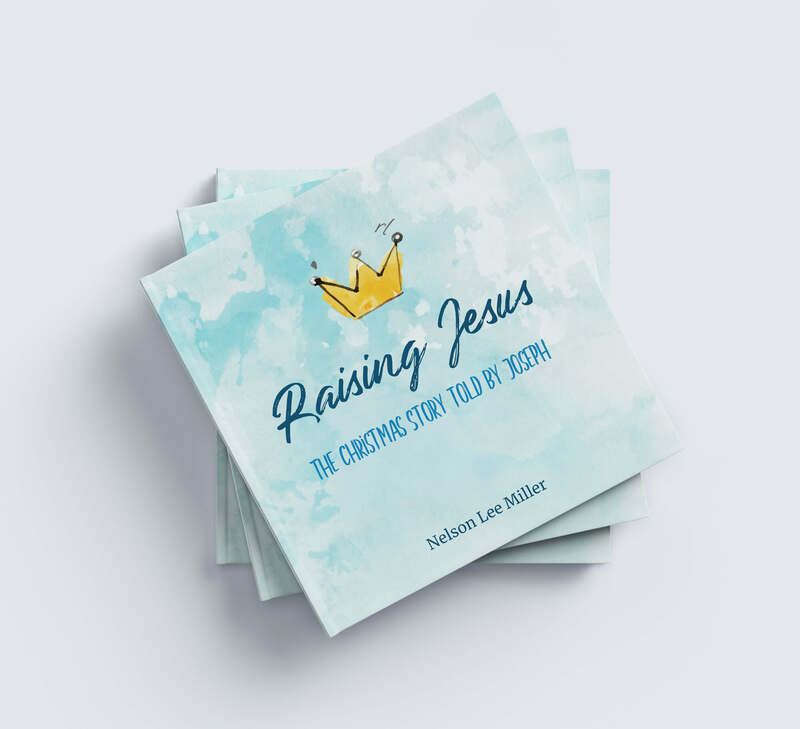 Hello, I’m Nelson, the author of Raising Jesus. 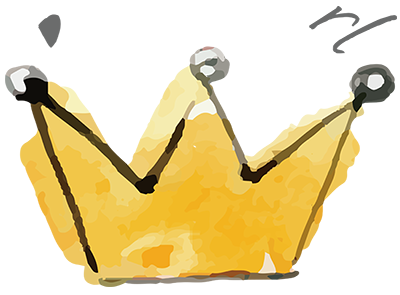 Please join me in my mission to bring the fresh message of Jesus Christ to the world by donating or joining our Crown Club. 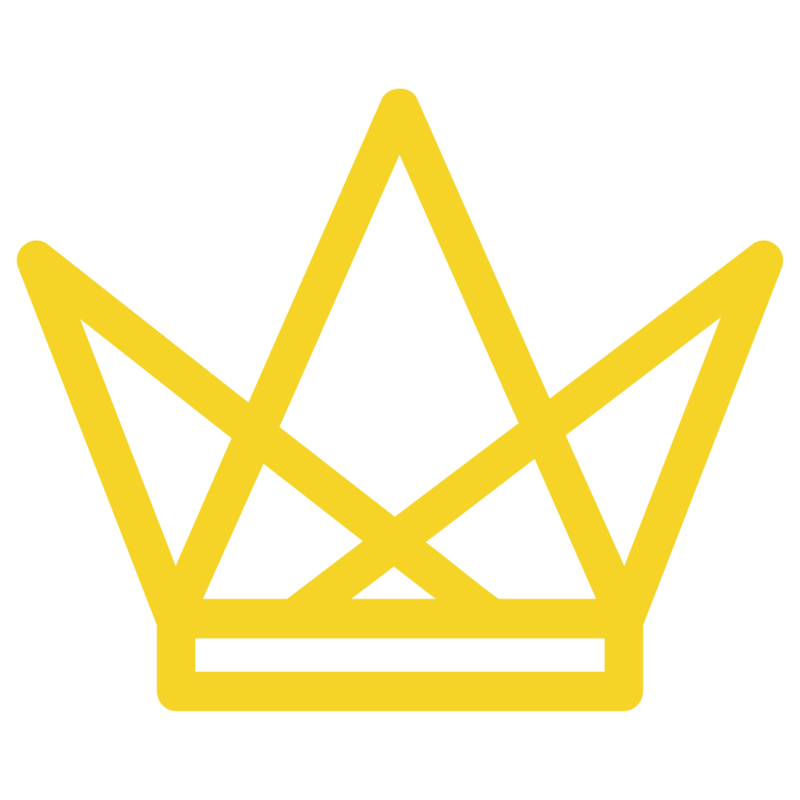 Become a Crown Club member today and get exclusive first access to the paperback, ebook, and audiobook. Plus get blog posts, videos, and podcasts for free!